In 2007 an intense debate heated up on the blogs of young adult authors Holly Black and Justine Larbalestier. 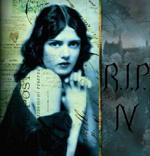 The main topic of consideration was centered on a simple question, a choice between two supernatural creatures and their merits in connection with the writing of fiction. Who makes for a better story: zombies or unicorns? What had begun as a friendly little blog chat and voting poll soon turned to all out social media war and the troops began to rally. 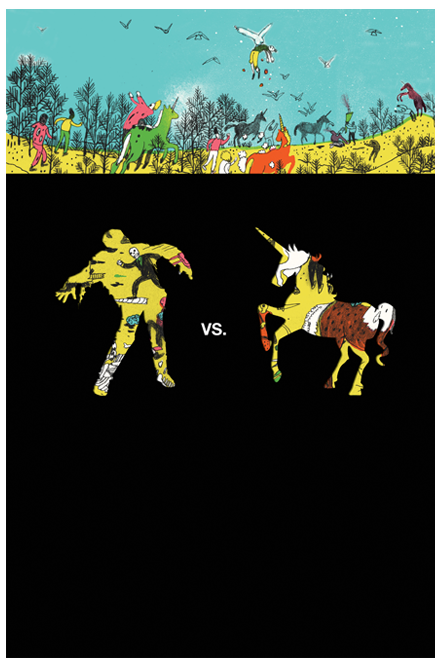 The time has come for the ultimate literary showdown; the time has come for Zombies vs. Unicorns. Zombies vs. Unicorns is an anthology of short stories from some of the most popular young adult authors of today showing their support for either “Team Zombie” or “Team Uniciorn”. Black and Larbalestier edit the anthology itself with hilarious commentary throughout the entire book and short introductions by both before each short story is presented. Every story provides its own unique twist on the creature the author has chosen as their subject and each story is completely strange and unexpected in its own delightful way. While some writers stay true to their form others take on different settings or time periods, giving readers a glimpse into their writing in new territory. Readers will find themselves saving chocolate milk loving baby unicorns in Manhattan with author Naomi Novak, fighting the mudo off and living on a solitary island after “The Return” with Carrie Ryan or maybe even hanging out with Meg Cabot to watch one teenager get a pretty amazing birthday present with a horn (No not that kind of horn.). No matter the time, no matter the place, you can be sure a zombie or unicorn will make an entrance. While each story is different in every way, a few of the stories are quite mature and should be viewed by parents possibly before turning the book over to younger teens. 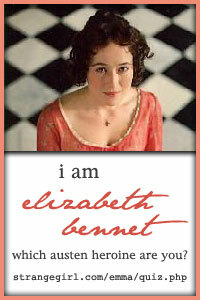 Since the authors in the book are popular young adult authors one might think the book would be appropriate for reader’s of those author’s same books but that may not be the case with every story and each teen should be judged by their own level of maturity for certain subject material in the anthology. Whether the reader is more pro-zombie or pro-unicorn oriented in the end really doesn’t matter. The anthology has proven the point that both make great subjects for fiction especially in the form of short stories as in Zombies vs. Unicorns. Throw in some detailed background and mythology on the stars of the book and you also become a more educated scholar on the subject of both the un-dead and the unicorn. A hilarious, absurdly quirky book that takes readers somewhere no reader has gone before with terrific young adult writers as their guides. In the end well I have to say I am….how can I not be?